Wowza ... obviously retirement has been good for your creativity ... this really rocks ... and yes, before you leave, you must clean-up the mess. Gorgeous - that intense colour at the centre/bottom of the blooms is amazing! So glad you joined us at Muse this week, Joan! This is so beautiful. I love how you interpreted the Muse card. Cleaning up first... ugh. I love your take on the challenge! Great card! Well there you have it, Joan - totally serene and beautiful! Thanks for joining our challenge this week - hope to see you there more often! 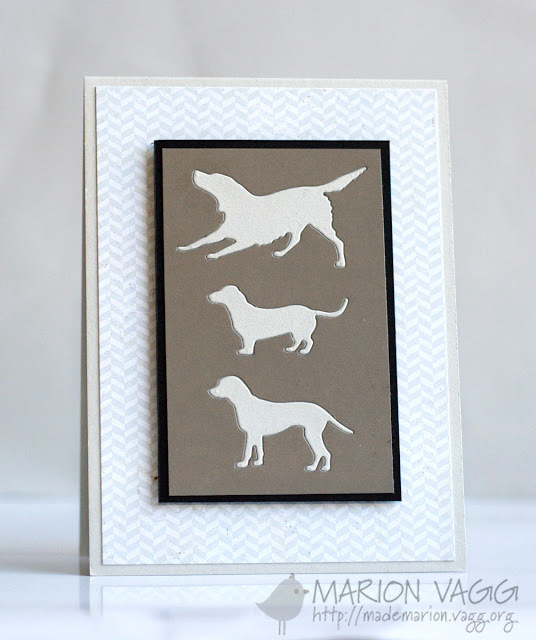 Love everything about this card for the Muse challenge. This is so beautiful and just love the flowers you used. The colouring is stunning too and goes perfectly with the natural background paper you used. Gorgeous! 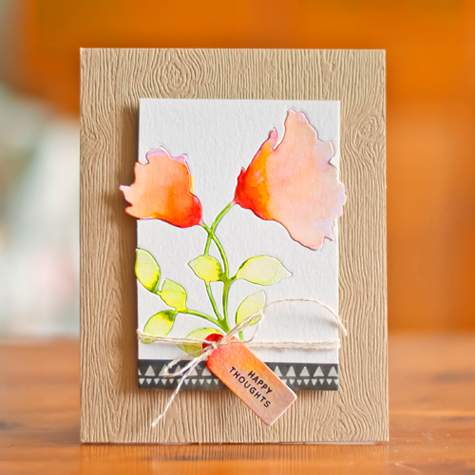 When I first saw your card I was attracted to it because the color and shape of the blooms is very appealing to me. But, (honestly) I also wondered how it fit into the challenge. Now that I have read your thoughts, I get it and applaud your effort to think out of the box. I get stumped at challenges too and can usually do little more than echo the original. Today I'm inspired by YOU. Lovely! The coloring of the flowers is stunning! STUNNING and FRAMEABLE work of art! Beautiful! 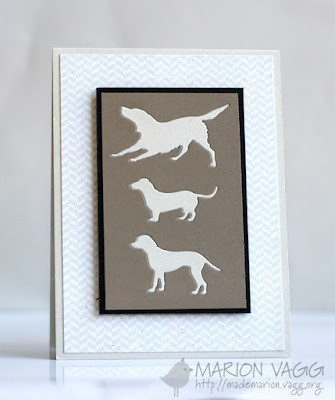 I love the inlay with those fabulous color and awesome wood grain card stock!